Tenderfoot is the folk project of singer-songwriter Adam Boehmer. With an unabashedly romantic, lyrics-driven approach to songwriting, Adam excavates past relationships, growing up queer in the South, and living in the tension between city life and a natural spiritualism. 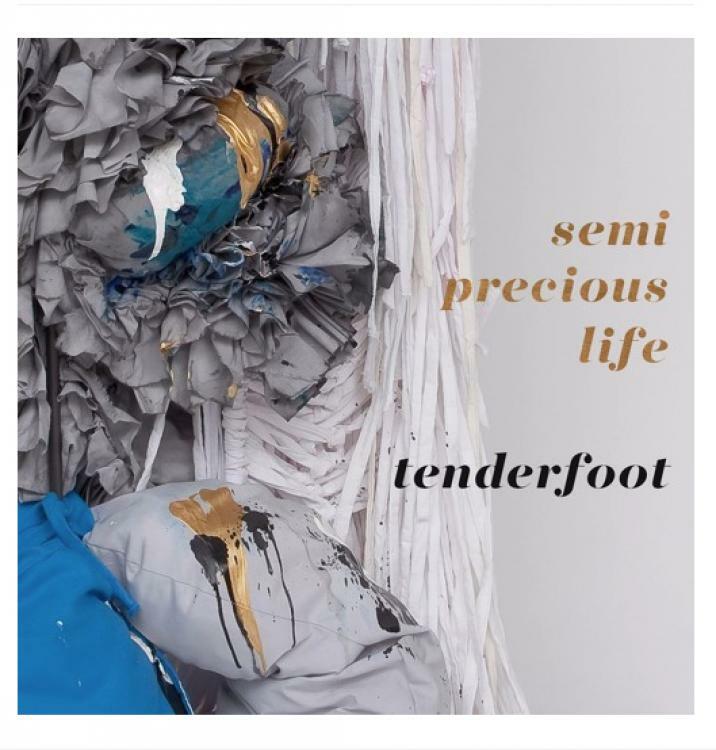 Surrounding these themes with the lush dynamics of a full band, Tenderfoot becomes a potent emotional landscape.